The Independent National Electoral Commission , on Friday, announced an extension of the window for the collection of the Permanent Voter Card till Monday . 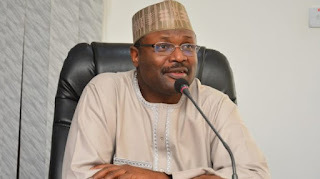 INEC made the announcement on its Twitter handle , revealing that PVC collection scheduled to end on Friday ( today ) , would now extend over the weekend ( Saturday and Sunday ) till Monday when the process would end nationwide . The statement on INEC’ s handle read , “ The collection of PVCs scheduled to end today Friday 8 th February 2019 is hereby extended nationwide to Monday 11th February 2019 . This will include Saturday and Sunday . “ The collection of PVCs will now take place from 9 am to 6 pm daily. All State offices are hereby directed to review the procedure for the collection of PVCs and dedicate all the staff of the Local Government offices to the collection process. “ Staff are enjoined to be civil in attending to citizens and to escalate issues that they cannot immediately resolve to their superiors . “ The Commission wishes to reassure Nigerians that we will continue to take every necessary step to ensure that no registered voter is disenfranchised on account of non -collection of PVCs . 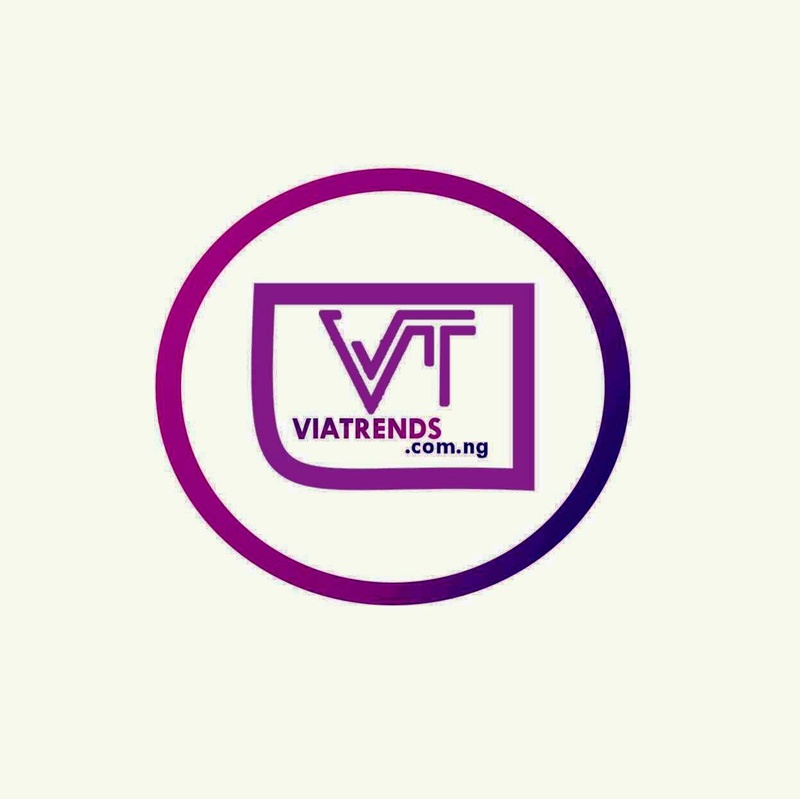 “ Similarly , the Commission is taking urgent steps to address complaints of unavailability of the PVCs of some registered voters before the end the deadline for the collection.